We are launching a new web site GiftVouchers-UK.com. At Real Rewards Ltd we provide Gift Voucher stationery to 100’s of business across the UK and we have been looking at ways in which we could help our stockists promote their gift vouchers online more effectively. 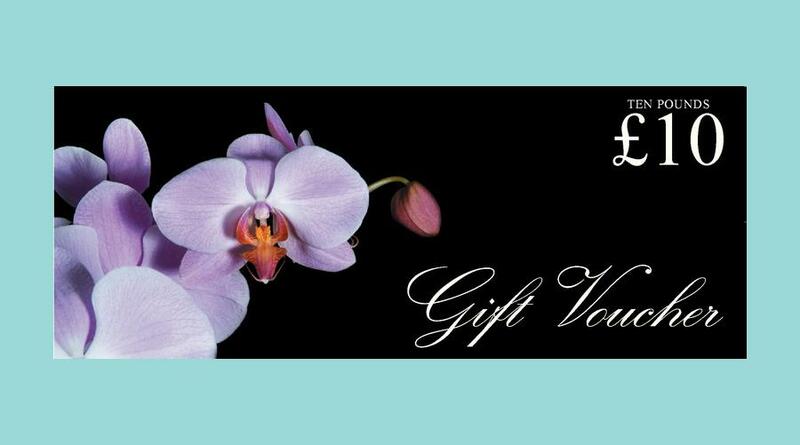 It would not come as a surprise if we said for most our customers Gift Vouchers are not a top marketing priority, so for instance a Garden Centre is more likely to promote Garden related products than Gift Vouchers , a hair salon was more likely to promote hair styling and so on. This is understandable Gift vouchers are not core activity for many businesses and yet they can generate significant sales and introduce new customers. Googling for Gift Vouchers bares out this picture of under promotion , you may find for instance there are 134 Beauty Salons in the Liverpool area , in reality over 50% provide Gift Vouchers but online you might find only 20% promote their Gift Vouchers in any way. offered by smaller to medium businesses and small chains of up to 3 sites. Thus consumers find it harder to find Gift Vouchers offered by smaller businesses. Businesses need a way to promote their Gift Vouchers more effectively without diluting their marketing of core activities. Consumers need a way to make finding Gift Vouchers from smaller business much easier than it is now. We need to reach out to all small business that provide Gift Vouchers.